Request a Cassling speaker for your next event! 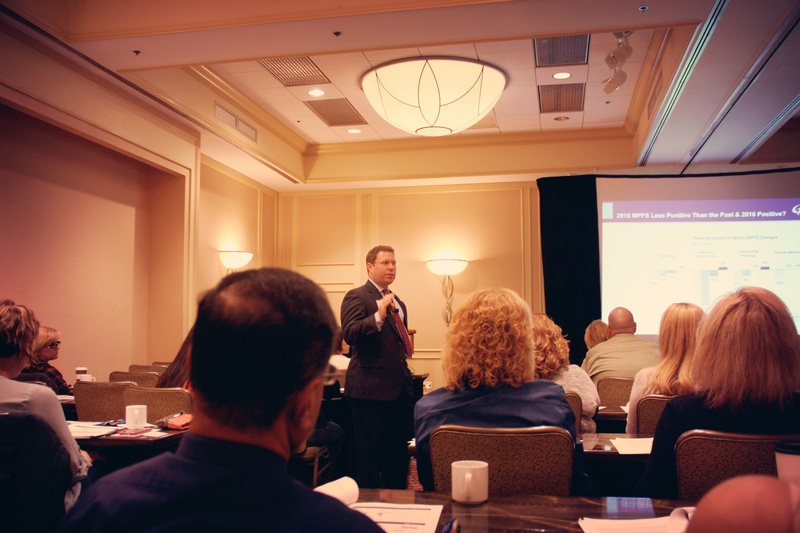 Cassling's speakers bureau offers complimentary presentations on a variety of healthcare industry and radiology topics. Our experienced, credentialed speakers offer informational and engaging presentations filled with useful takeaways to educate and inspire your team. Fill out the form below to request a Cassling speaker for your next event. Gain knowledge of where the market stands on what is state-of-the-art and what is cutting edge technology. 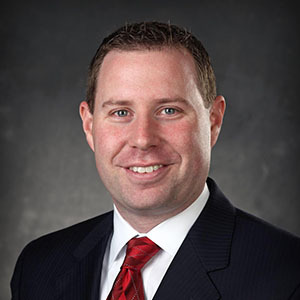 Kyle joined Cassling in February 2005 and serves as the vice president of corporate strategy. Kyle holds a doctorate in Biomedical Engineering as well as business education through the Kellogg School of Management. Prior to Cassling, he worked with Siemens Healthineer’s Magnetic Resonance Imaging division serving as a scientist and manager. Today, Kyle strengthens community healthcare by working with customers to ensure Cassling's offerings meet their short- and long-term goals, as well as clinical, financial and organizational needs. With a focus on helping customer increase quality and decrease cost, he manages Cassling's corporate strategy, advising the organization on industry direction and trends to help intelligently drive the growth, while exploring new business opportunities. 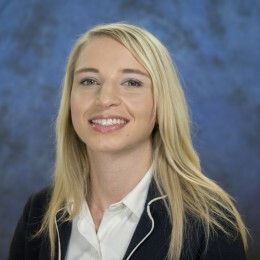 In addition, Kyle serves as Chief of Staff for Cassling’s parent organization, CQuence Health Group.